Well not really, but it is true that not only have salaries for chemical engineers skyrocketed since 2011, they are especially high in the oil and gas business of Texas. The Department of Labor reports that median salaries for chemical engineers in 2013 increased by 9 percent to $120,000 annually. On top of that, unemployment in the field has dropped from 2.8 percent in 2011 to just 2.1 percent in 2013. While these national numbers are impressive, they get even better for chemical engineers working in Texas. 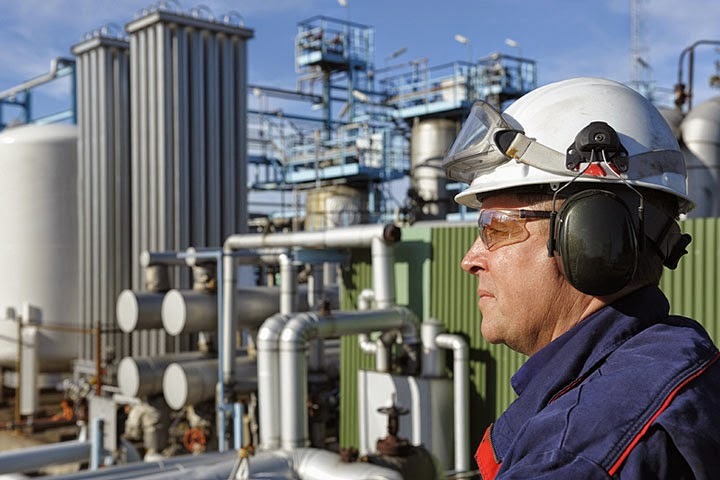 In the Houston area the median salary for chemical engineering is $144,200. State-wide, that number is only fractionally lower at $140,000 per year. As the oil and gas business has boomed in America, so too have salaries for those in the chemical engineering field. Before the great shale boom, salaries had actually dropped to their lowest point in decades. The sudden outpouring of natural gas has supplied an abundant new supply of feedstock for the chemical business. Chemical plants have been expanding at their fastest rate in decades and so too has the demand for engineers. Pay for chemical engineers has more than doubled since 1992. Back then the median salary was only $59,700. As expected, those working in the booming oil and gas business are the highest paid. Those chemical engineers working in the oil and gas business pulled down a median salary of $150,000. Women now fill almost half of all positions in the field. Even so, salaries for women remain below that of their male counterparts. They start out around the same, at $77,000 apiece, but as their careers progress it seems women do not advance as do men. While both in their mid-thirties, after 10 years on the job, men average $140,000 while women earn just $103,000. Some say the gap exists because of family leave, where women are not paid for time off from work. “Most of the male respondents who took time off were out for three months or less, while female respondents were most likely to take off four to six months,” says Cynthia Mascone the American Institute of Chemical Engineers’ magazine. After a woman’s salary falls behind, it seems to never catch up. What she means is that the pay imbalance is not measured on an even scale and that those women who take the pay cut do so voluntarily. For more information about the chemical engineering industry, please visit the American Institute of Chemical Engineers at AICHE.org.